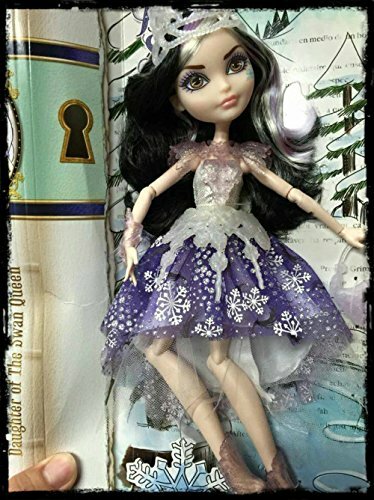 Cozy Comforts and Dolls: New Ever After High Dolls? Fairest on Ice. 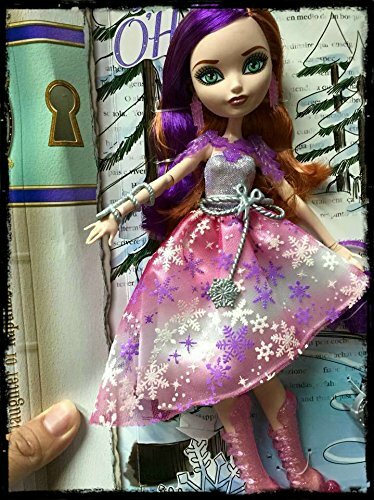 So I was browsing around on Amazon a few weeks ago and noticed yet another doll line from Ever After High that appear to be coming out this summer. I'm not sure if this is real or fake, but the photos look pretty good and they seem to be shipping sometime in July. They are the "Fairest on Ice" line featuring Ashlynn, Poppy and Dutchess. Here's the 3 promo photos I took from Amazon. I haven't heard anything about this line yet from the other blogs I read, but I hope they are really coming out this summer! I think they are so pretty. What do you guys think? Will you be adding them to your collection? Are you all caught up with the other ones that have been released? I think the new Wonderland dolls are just now hitting stores although I haven't seen them in my area yet. 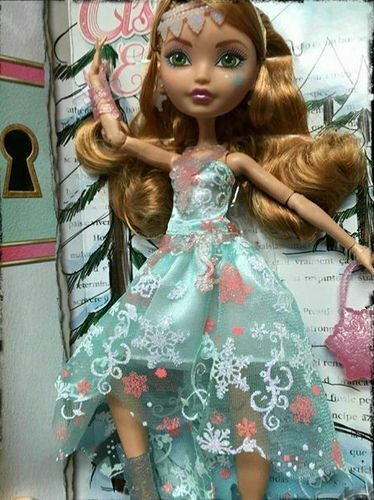 As for me, I always try to get my EAH dolls when they go on sale, so I'm pretty far behind! They are cute! I really like the Gorgeous Dutchess, she's got character! I hadn't seen any of these before, but they're lovely. Although with the snowflakes, I'd have expected a winter release! They are all very beautiful. The costumes are gorgeous!